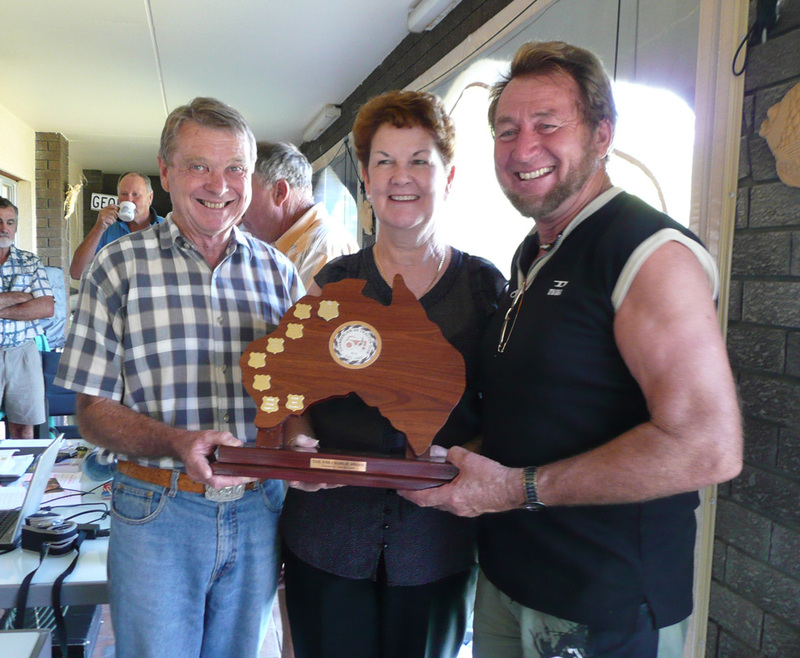 The 2009 Annual General Meeting was held in Port Denison, Dongara. A Tenth Anniversary Dinner was arranged by the Dongara members and held at the Port Denison Sea Search and Rescue Centre. This proved to be an extremely enjoyable occasion to mark this important milestone in the Club’s history. Jim Cole was re-elected as President, Christine Watson was elected as Secretary and Anne Bass was elected as Treasurer. Participating members were setting off on the 2009 Trek “Mines to Mountains” shortly after the AGM and travelling from Southern Cross to Esperance. Thanks to Lorraine Bale for organising the 3 week trek. This year’s ‘Tail End Charlie’ award went to George and Anne Bass, a well- deserved appreciation for outstanding service and behind the scenes activities over many years.